The Reel Place is excited to offer you and a guest the chance to visit Middle Earth one last time. 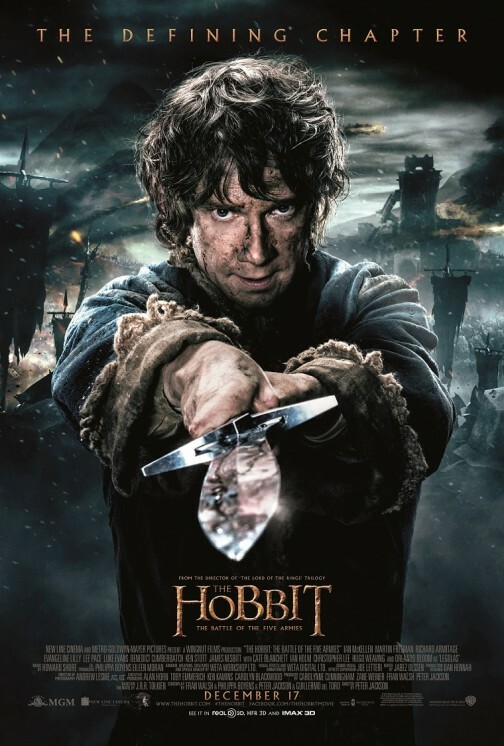 Enter to win passes to a special advance screening of The Hobbit: The Battle of Five Armies being held on Wednesday, December 10 at 7PM in Sandy, Utah by clicking here and answering a trivia question. Be sure to mention The Reel Place when asked where you heard about the contest. Good luck!